Mod Comfys, Black Nappa Leather/Stretch,Dual Fitting.Comfort Shoes. FREE Delivery! Celia Ruiz, Navy Blue Textile. FREE Delivery! Boulevard, Black&Navy Leather.X Wide EEE Fitting,Casual Shoes. FREE Delivery! Simple, comfortable and practical! 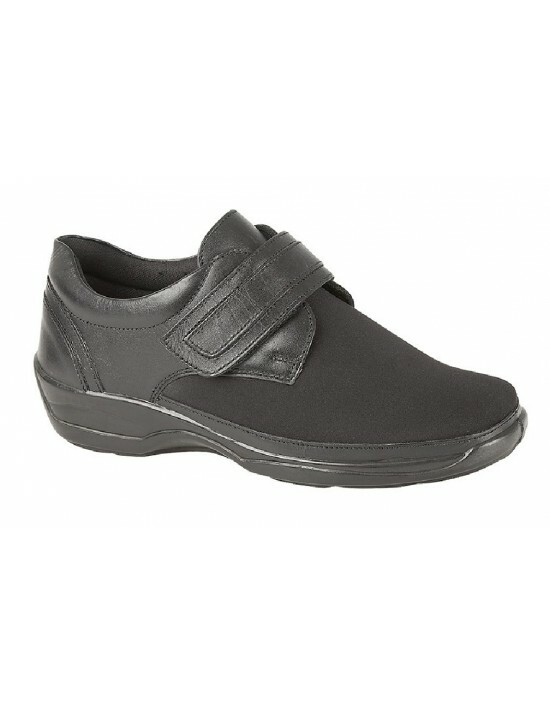 Celia Ruiz Black Mesh Touch Fastening Extra Wide Canvas Shoes. FREE Delivery! Boulevard, Black Leather, wide fit,Machine Washable. FREE Delivery! Boulevard, Black Leather. Wide Shoe,Easy Entry X Wide EEE,FREE Delivery! 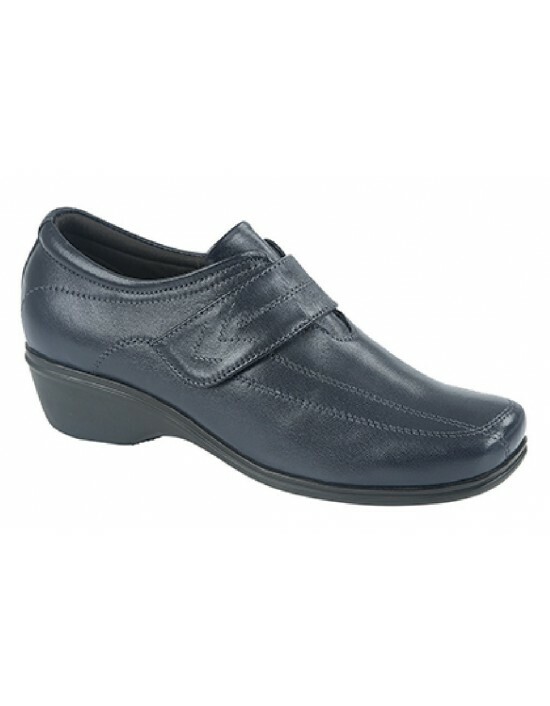 These Shoes are ideal for everyday with extra wide fitting and cushioning insole. The adjustable touch fastening strap for extra room.Whether this pair is for everyday or for long hours at work, your feet will feel comfortable. FREE Delivery! Mod Comfys, Navy Blue&Brown&Black Softie Leather. FREE Delivery!